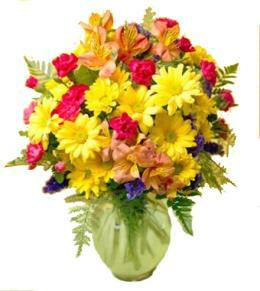 Fresh flowers to remember. 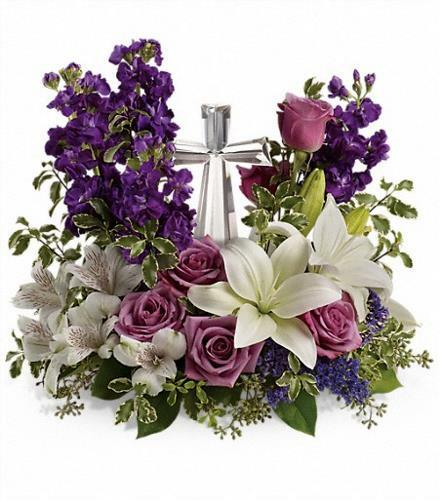 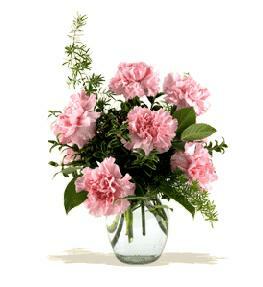 This glorious garden of roses, lilies and alstroemeria surrounds a gleaming Crystal Cross. 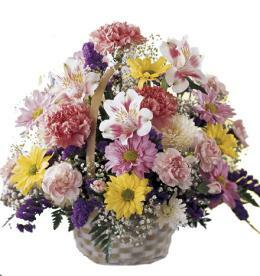 It's a radiant, reverent expression of faith that will be appreciated for years to come. 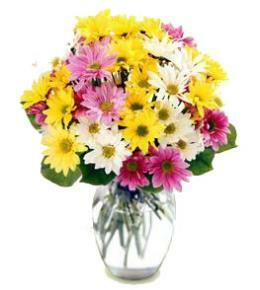 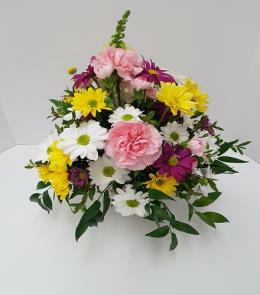 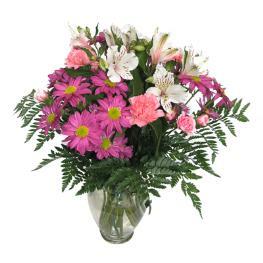 Grace And Majesty Bouquet T11E405.